We are living in a digital age where TV has taken a backseat. The new-age business is thriving primarily on media channels via podiums like the YouTube or Facebook. There are many success stories. 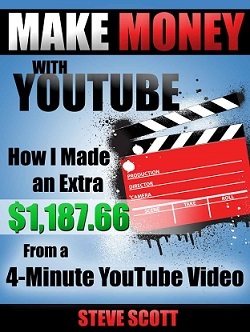 And if you too wish to be a video entrepreneur, then this research of mine will really help you buy everything you need for start a YouTube channel, all from under one roof. 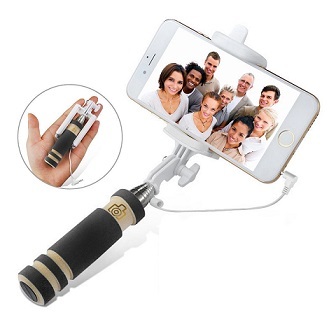 You can find a variety of equipment to start your own work….the main ones being different types of microphones, video cameras, webcams, sports cameras, etc. But how to find out which one is the best? In terms of sound, picture quality, etc, etc? So below I list out the gear you primarily equipment to start a YouTube channel, regardless of what kind of channel you want to start or content you want to share. Use a camera with minimum 14 megapixel resolution and which is portable, lightweight and easy to use on the go. 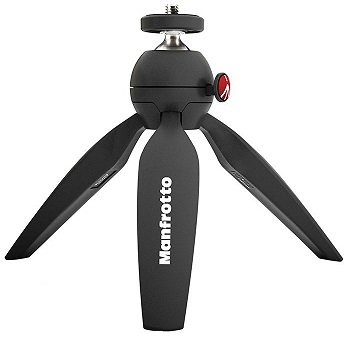 A GoPro or a handheld camera or a DSLR is what we suggest. In-fact a DSLR is your best bet to get started if you need a high-quality video, say for example to start a travelogue. I think a perfect camera is most important equipment to start a YouTube channel. Full-length HD Videos can be shot easily. But then a DSLR is a little high scale investment as you can compare through the links provided here. 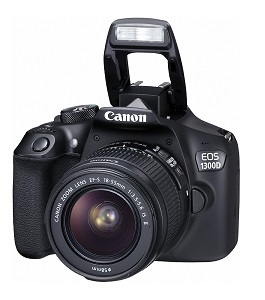 Check Best recommend DSLR cameras on Amazon. 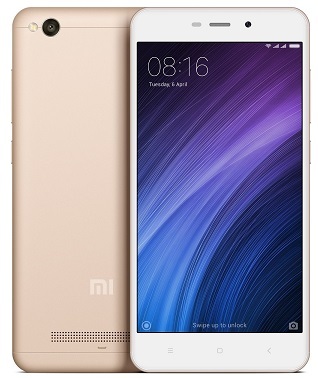 All smart phone cameras in the rage of INR 12,000 to 25,00 come with a great resolution power. They are more than adequate in video quality to capture a vlog. Many top youtubers use their cell phone camera to record video like Bhuvan Bam an Indian youtuber use nexus 5 front camera to record videos…So you can also start with whatever mobile phone you have or choose any other in medium range phone with high MP camera. Simply ensure a horizontal view of the camera as the vertical view will capture a crunched video plus it is quite uncomfortable for the viewer as well. For the above cameras ensure you must carry a extra battery as well as a larger Memory card (above 8GB). 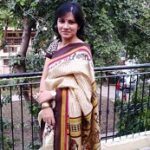 You can pick and buy everything above by a simple click recommended on this page. Unless no other option avoid these since they aren’t as good as the above two cameras in quality. But then these are quite cost effective as you can see on shopping link provided here. All you need to remember: Message must be powerful and captured well. Check High quality & top selling web cameras. 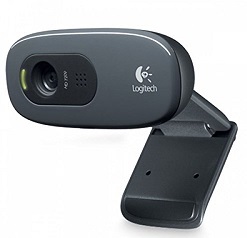 Webcam help you when you are creating videos by just sitting one place using your laptop or desktop video. See, I believe it is really not needed, but I recommend to buy one for more control as well be hands free. Why waste energy holding a camera? And if you are alone and shooting your own video then tripod is most recommend YouTube equipment. Just have a look on top tripod. Again you will need to choose from the following few we recommend you will need to be in more control of your video, especially if you are shooting a personal experience LIVE! My technical team picked out a few good ones here. Voice quality is second most important element of perfect YouTube vlog. We suggest you use something like the Logitech ClearChat. It is simple to use, sans complicated features and can very easily capture RAW audio straight to your computer. And all this happens without any filters or compression. Add on advantage: very economical & portable. 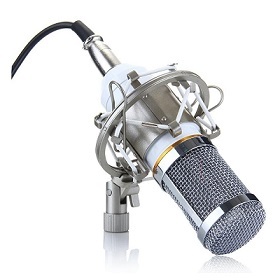 You can check most recommend and high rating microphone here. Simply go for a condenser mike a condenser eg. a Blue Snowball microphone. Word of caution: Sensitive mike, so background sounds will be recorded too. Ensure silence around, unless you wish to capture ambience. Or go for buying a pop filter that helps neutralise explosive surrounding sounds. DWPs are a fantastic teaching tool as well as save time in producing even a regular blog post or a podcast depending on your tutorial. Here are the links for comparison and buying at ease. 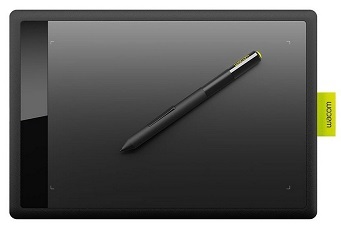 All you will need a good quality laptop which you can pick from the links provided. As well as easy-to-self teach software like “Adobe Premiere ProEditing Software” or “Adobe Premiere Pro” . Just undergo a training session like me through any Premiere Pro Essentials Training. And boom! You are all set to get your recording finish up into a Product. So add the links here to your shopping cart. If you are new to video editing then you can use android apps for video editing as they are easy to use and understand. Last but not the least, we are giving you links of the books to Best Buy and Be Your Own Teacher. Saves time and money right? Still have money left after shopping the above? 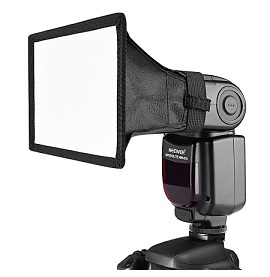 Ok, then I will suggest purchase a softbox kit. 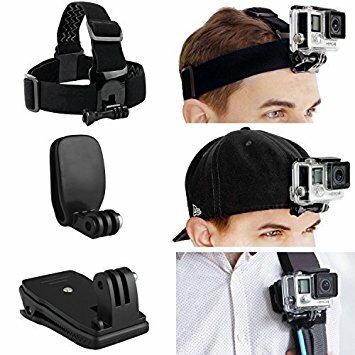 This is what in-house Youtubers are using these days. As you can see on the shopping links given here, it is cheap, and it will enhance your videos. Remember! It is not just the equipment that will get your YouTube Channel going, but it is the message. So find your target audience, frame a strong message, buy the suitable equipment as guided…and…Hey, what are you waiting for…get going! All the best! I you are using any other YouTube equipment to start a channel then please write us in comment and if you have Any queries? Send us here in the comments column. Our technical staff will answer each one. Cheers!